What Makes Shimla An Exquisite Place To Travel? Isn’t it a dream come true to spend your holidays amidst the snow-capped mountains, lush green valleys, breath-taking lakes and tranquil rivers? Shimla offers everything that one can ask for! A trip to Shimla ensures soothing beauty and picturesque view of the lofty Himalayan Mountains. 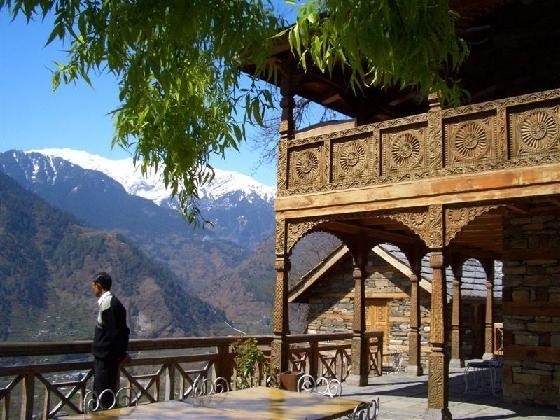 The shimmering capital city of Himachal Pradesh is located at a height of 2205 meters above sea level. The tranquil beauty and charisma of this town is something which will give you a thousand reasons to cherish your stay at this place. 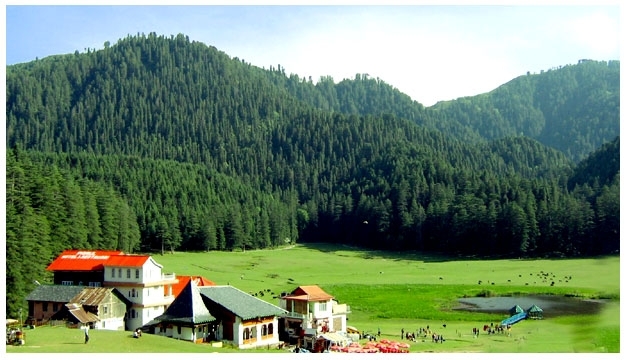 The wide range of attractions and famous places make Shimla one of the most visited tourist destinations in India. 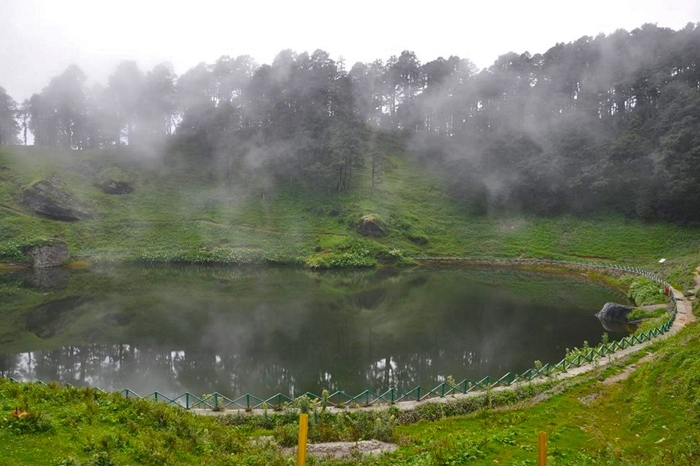 Holiday Travel lists down the top reasons to visit Shimla. What Makes Shimla So Special? The town of Shimla is surrounded by seven hills, each of which is covered by dense forests and snow on the top. 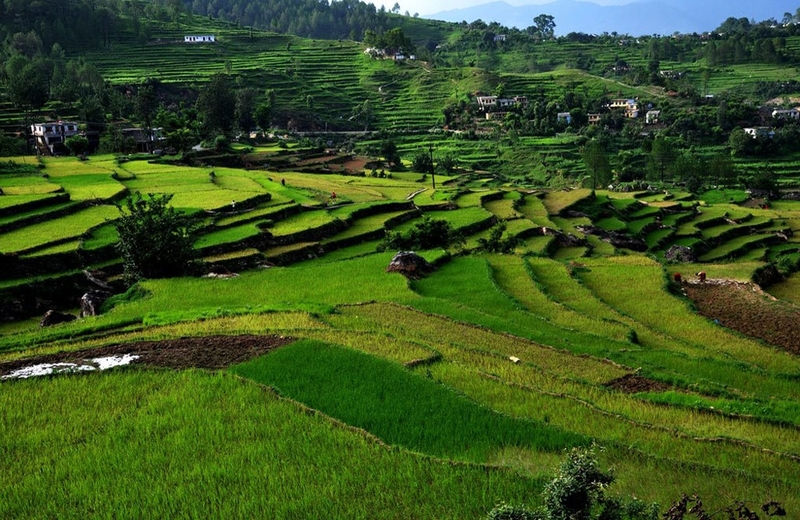 The forests add the touch of green to the magnificent mountains thereby making the surroundings picture perfect. 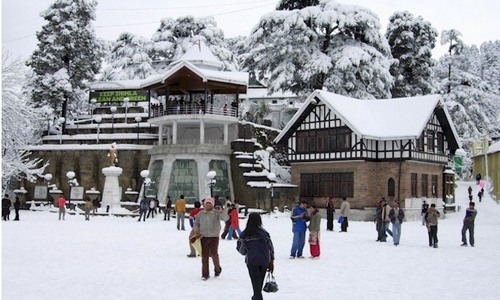 Shimla is declared as the summer capital of Colonial India owing to its year-long cool climate. On your Shimla holiday, you can witness the unparalleled beauty of this lovely town. 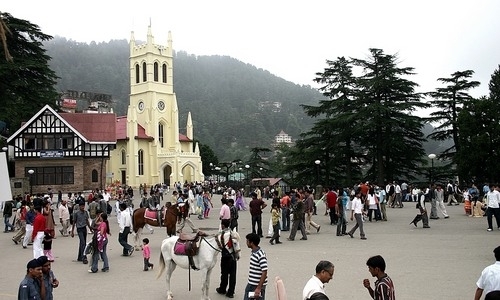 Shimla hosts numerous sightseeing spots in and around the city and promises never a dull moment to its visitors. 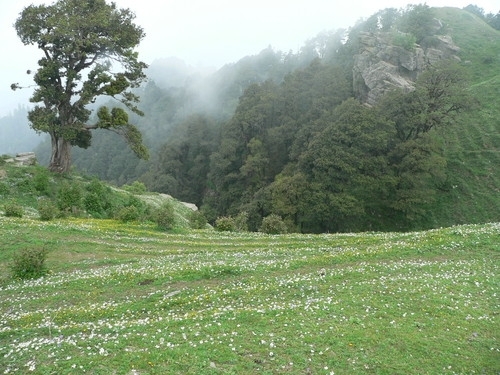 Some of the popular must-visit places are the Ridge, the Scandal Point, Jakhoo Hills and Daranghati Sanctuary. 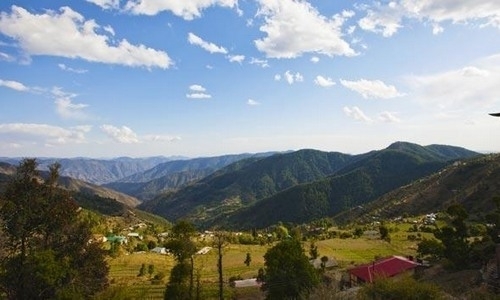 Mashobra and Chail are splendid small towns at a close proximity which you can visit on your trip to Shimla. Book a Shimla honeymoon package! Shimla is encircled with lofty ranges which are considered to be ideal for mountaineering. 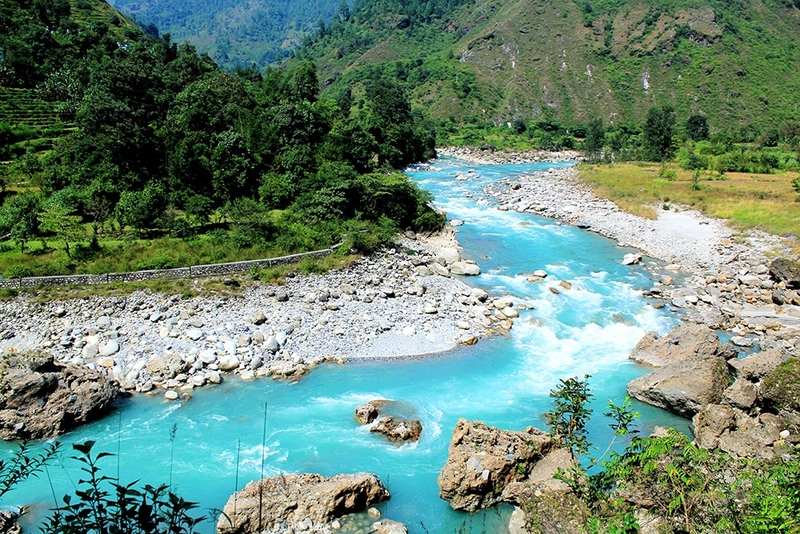 The Himalayan ranges are also referred to as, “Mountaineer’s Paradise”. 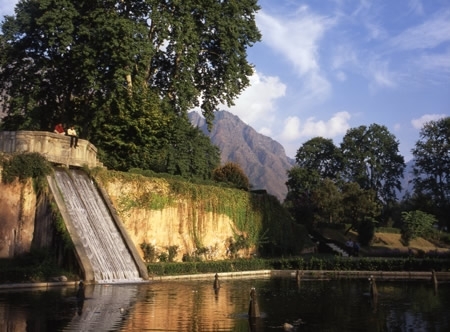 Shimla is home to a diverse range of flora and fauna which can be explored by mountaineers. 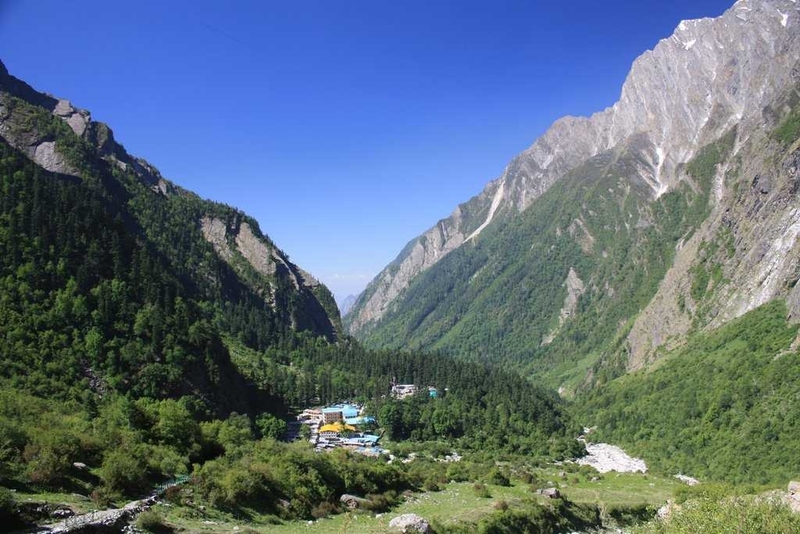 The tall pine trees, lush green landscapes, the snow blanketing the peaks and the refreshing mountain air prove to be a treat for mountaineers. 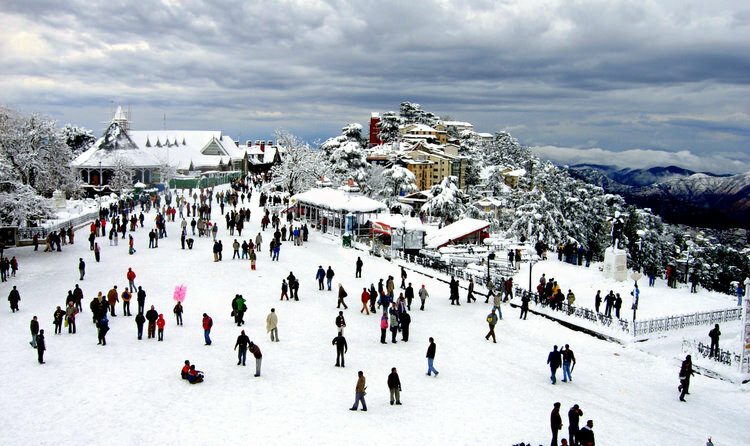 Kufri in Shimla is known as the winter sports capital. 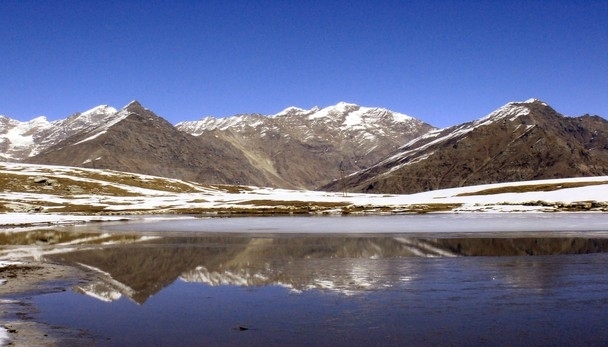 Located 2622 meters above sea level, this hill station conducts exciting winter sports such as skiing, paragliding, heli skiing, mountain biking, river rafting and ice skating. Also enjoy a lovely camping experience with bonfires and barbeques as you sleep in tents laid under the stars. Popularly known as the toy train or the Himalayan Queen is a UNESCO World Heritage Site and a must experience activity on your trip to Shimla. The train winds up through the beautiful mountains, goes through 102 tunnels and passes hundreds of bridges. 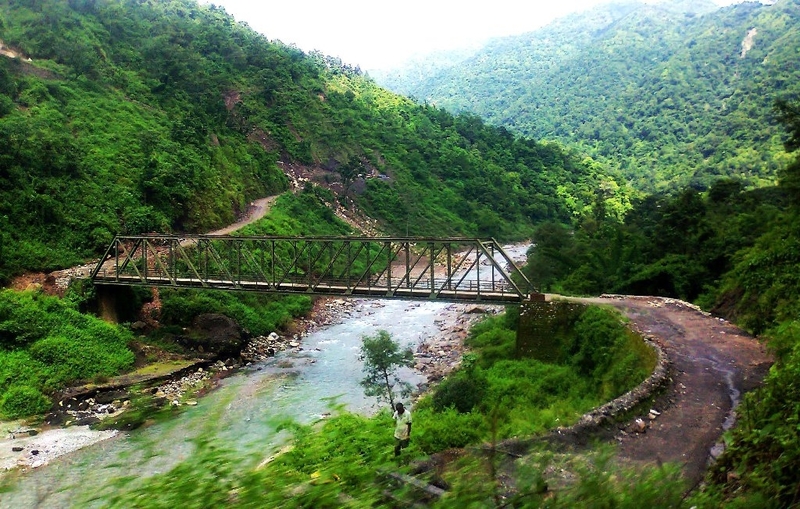 The route from Delhi to Kalka is four hours long and has numerous stops en route. Make sure you click lots of photographs of the breath-taking scenery this train route takes you through. The best way to enjoy the glory of Shimla is on foot. The heritage walks start in the mornings and take you through all the lovely sights of this town such as castles, heritage hotels and temples. You will get a chance to witness the rich British heritage while your guide recites the interesting stories of the past. 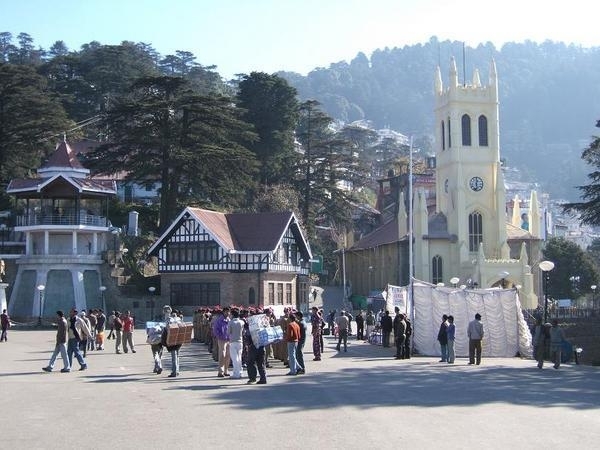 Book a budget Shimla package! The topography and climate in Shimla makes this town suitable for the diverse species of wildlife. Shimla is home to Langur, Leopards, Sambar, Barking Deer and many other rare animals. Shimla’s close proximity to the Tibetan border enables you to spot a few Himalayan yaks in the area. Horse trekking can be enjoyed along the 18 kilometers journey from Shimla to Kufri. Shimla has a unique East-meets-West architecture which leaves every tourist in admiration of this town. The mountainside is lined with Ramshackle wooden structures with grand colonial buildings standing close by. In the middle of the town square is the elaborately built Victorian Church. 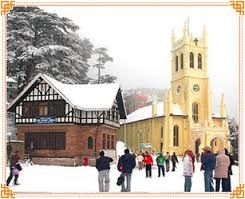 Shimla is an interesting mixture of Himalayan rustic and Colonial Europe. The Mall Road and Lakkar Bazar are great places to pick up local handicrafts of your Shimla holiday. You will get a chance to pick up beautiful thick pashminas, Yak fur socks, woolen mittens, incense holders, Indian bracelets and beaded bags. Also do not miss the Himalayan Artworks, Tibetan prayer bowls and tapestries. The good bargains and reasonable prices make this a great place to shop for unique gifts. The above are just a few reasons out of the many involved in earning Shimla the title of, ‘The Queen of Hill Stations’. 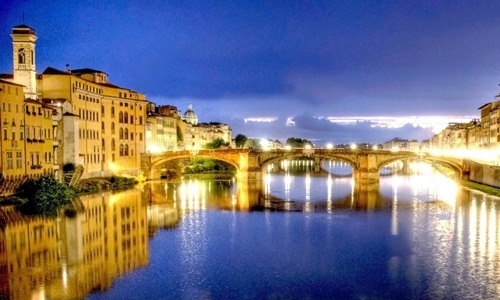 The magic and enigma in the air of this town leaves every tourist in awe of this destination. Every travel enthusiast must make it a point to visit Shimla once in a lifetime. 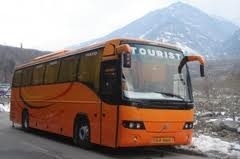 Holiday Travel ranks among the top tour operating company in India. We realize the value of hard earned money and focus on giving you the best out of every penny spent by you. 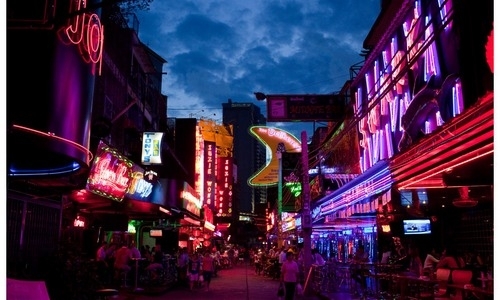 We specialize in providing the cheapest flight bookings, tour packages and hotel packages. Our efficient staff makes sure that all itineraries are tailored as per the requirements of every individual, thereby never giving them an opportunity to complain. 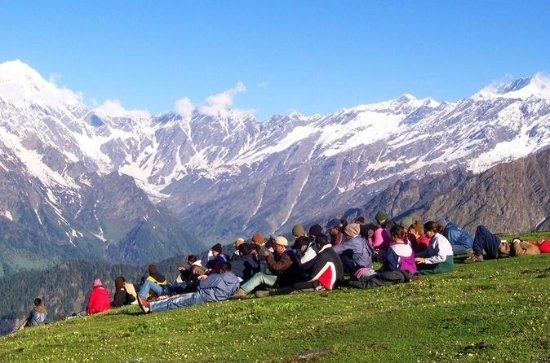 Book your Shimla Manali tour package now! 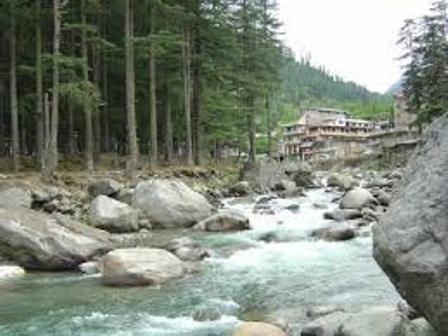 Shimla holiday, top reasons to visit Shimla, trip to Shimla, visit Shimla once in a lifetime, What Makes Shimla An Exquisite Place To Travel?, What Makes Shimla So Special?